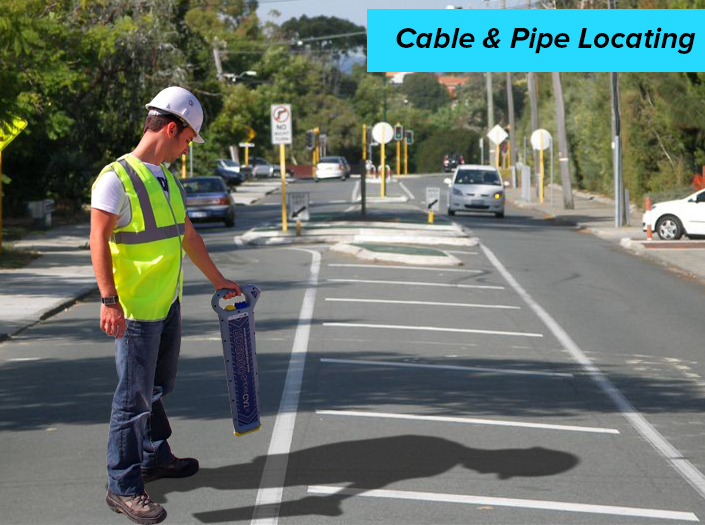 Leaks R Us is a leading leak detection company in Melbourne, Australia. Our vision is to lead the way to conservation by preventing wastage of water due to pipe leaks and crumbling infrastructure. Over the years, we have earned an outstanding reputation as one of the most experienced and well-established leak detection company in Melbourne, delivers accurate and reliable services to our discerning clients. Leaks R Us deliver precisely what we guarantee. Our state of art technology expertise and proprietary methods has revolutionized the way of discovery and exploration of leaks. 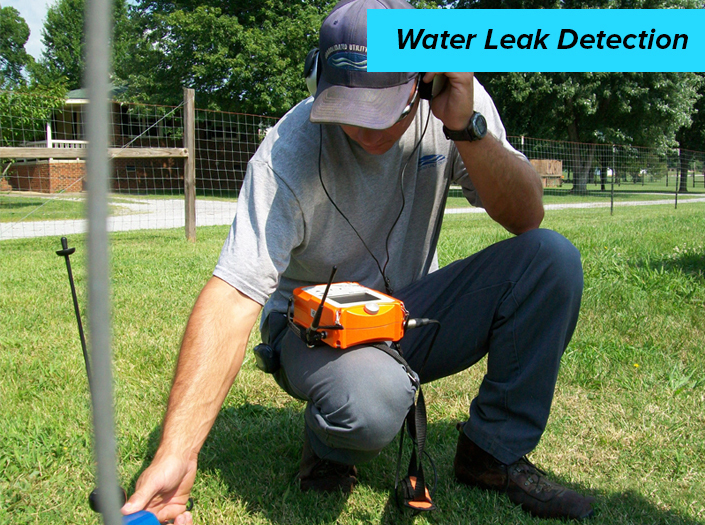 With advanced equipments and methodologies, Leaks R Us is capable of finding the exact location of hidden leaks. 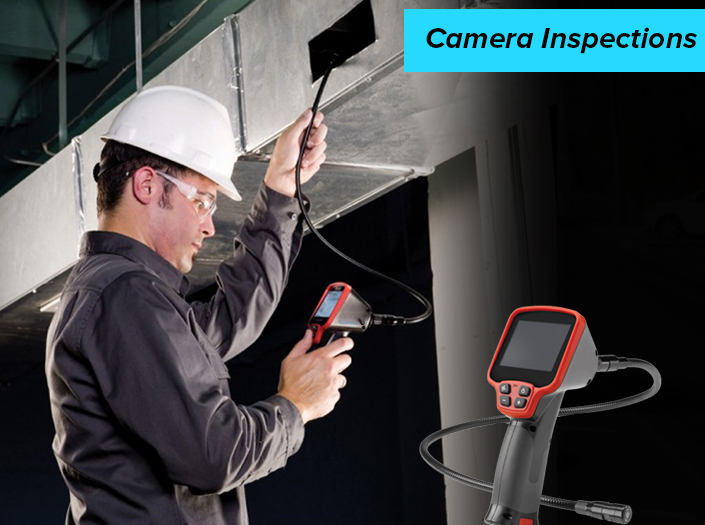 From underground plumbing system to swimming pool cracks and damaged sewer lines, our sensitive and modern electronic tools will precisely identify the key trouble area. Our expert technicians are registered with the state authority, with several years of experience and professional training in comprehensive leak detection. With a perfect blend of skill and hi-tech equipments, and a fine dose of persistence, we guarantee to find the leaks and water damages that other companies might fail to do. Leaks R Us is dedicated to water conservation, the most precious resource. With this vision, we strive to detect even the smallest of leak that causes significant loss of water. At Leaks R Us, we strive to deliver complete peace of mind to our clients, detecting leaks that are causing significant water loss and damage to their property. At the same time, we aim at saving almost half of their water bills by diagnosing the leak and fixing it as soon as possible. 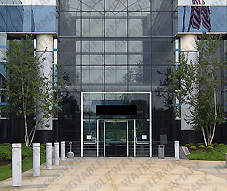 With this mission, we have the goal to develop mutually beneficial relationships with our clients for years to come. To hire our expert services today, call us on 0408 880 003 today or email us at info@aus-test.com.au . Very pleased with your service. Thank you for locating leaks in water pipeline. Very quick and accurate service. I am very happy with my decision to contact you. An accurate and fast service provider. Thank you for detecting leaks in my house. I will recommend your service to my friends.